New and Improved Website for Straightenmyhair.com "Royal Keratin Treatment"
Our Keratin Hair Treatment products are being used at finer Salons from Beverly Hills to Capitol Hill and everywhere in between. Our Authentic Brazilian Keratin Hair Treatment lasts longer and takes less time to do. Our treatment lasts 3 to 6 months on most hair types. Other treatments last only 3 to 6 weeks. 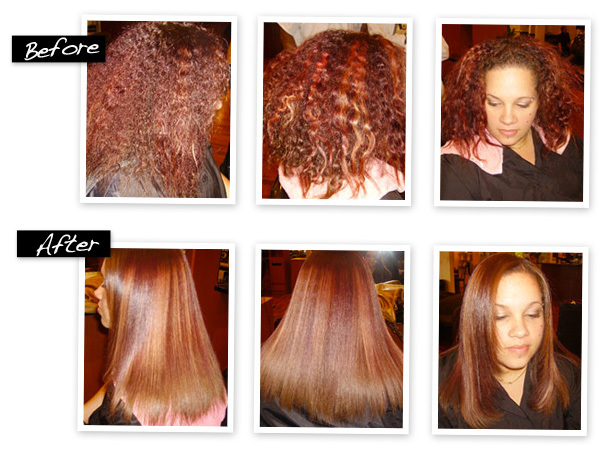 Our ROYAL KERATIN TREATMENT is better for the stylist and better for the client. All photographs and our instructional video show actual results from our Royal Keratin Treatment performed by stylist Donna Oz.